Mark Babbitt is the author of A World Gone Social: How Companies Must Adapt to Survive. He is also the CEO of talent community YouTern and the President of Switch and Shift LLC, a leadership consultancy. The good news? The economy continues to show signs of improvement. The bad news? Your competition seems to be benefiting more from the uptick in construction than your business. The reason may be simple: a stronger presence on social media than you currently have. Think about this: Does anyone go to the new restaurant in town before visiting Yelp, TripAdvisor or Google Reviews? No! Because today’s buyer has stopped listening to what companies say about themselves. Instead, they count on objective online reviews. 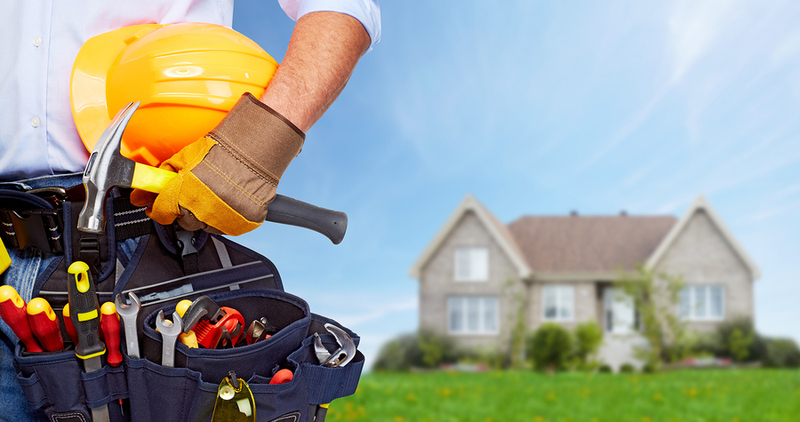 Individuals and companies looking for construction services are no different. They check out your business, as well as your competition’s – online. On Twitter, Facebook, Angie’s List, Porch and so many more sites, they read what others say about their experiences with you…before they ever call you for an estimate. The world has, indeed, gone social, and no industry is exempt from the influence of social communication. After all, this is where your potential customers hang out. It is where they communicate, and it is where they seek advice and referrals. And if they aren’t talking about you, they’re talking about your competitors instead! For the first time ever, your business has the chance to hear input from your customers – and find potential clients – in real time. And all you have to do is actively listen. You need to be that guy! Once you’ve established yourself – and your business – as a go-to resource, it’s time to take your social presence to the next level. Specifically, build an online micro-community of satisfied clients! Refer them to your Twitter account and Facebook page. Start a blog or at the very least, a mini-blog. Answer questions on referral and Q&A sites like Quora. Most importantly, invite your customers and advocates to ask questions and start conversations online. Answer promptly and consistently, and you’ll soon establish yourself as the local construction expert. Some of the best advice a businessperson can receive: Go where your customers go. In the construction business, that means creating business accounts on the most popular reference and review sites. Many, including Yelp and Angie’s List, have a free option. Others charge a fee for becoming a member, which is an investment in your business that, in the Social Age, is just as important as tools and materials. If your budget doesn’t allow for joining all the relevant sites now, prioritize. Where are your customers doing the most talking? Where is your competition getting the biggest bang for their buck? Make a plan to join each site over time…and execute. As you build an online presence for your business, you will begin to receive both positive and negative reviews. No matter what happens, and no matter how busy you get, be sure to answer every review – even the bad ones. As bad as it may seem, and as toxic as the review may sound, this is your chance to shine! Pause. Think about the situation from the eyes of the reviewer. What could you have done differently? What can you do now to turn that reviewer’s opinion around? How can you show those reading the negative review that you’re willing to do whatever it takes to make the situation right? Take your time. Be calm. Stay solution-oriented. And win new business. The most important aspect of leveraging social media for your construction business? Asking for testimonials from past and current customers! Invite every customer to become a champion of your business; just a one-paragraph review of your work will suffice. What made you different? What did they enjoy about working with you? Why would they recommend you? It’s time to get your construction business on social media. It’s time to take full advantage of the Testimonial Economy. Get started…today. Want to further your education and gain even more industry expertise? Browse our courses by state and prepare to bring your business to the next level.